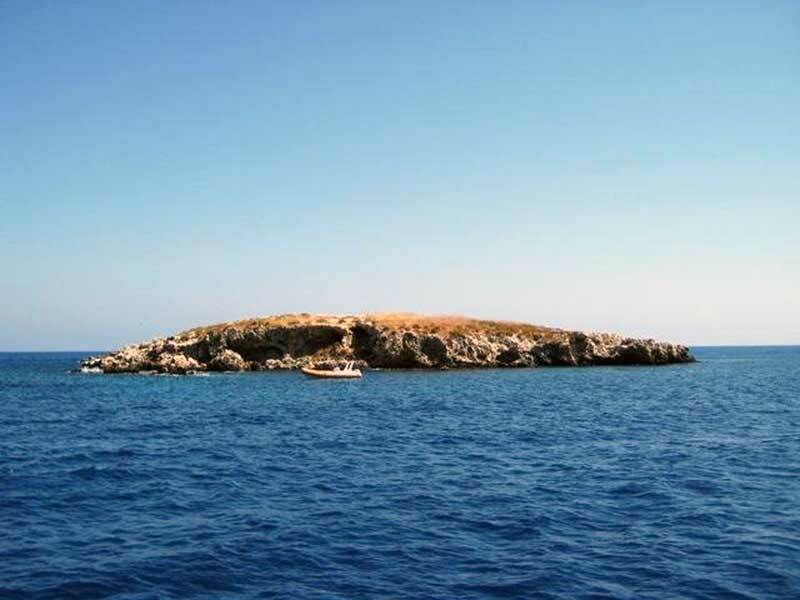 Saint George Island is a small island which is located near Saint Goerge Hotel in Chloraka. The island has not been used for many years now. Many people were saying that there are animals living there so it is very dangerous for people to access it.